Dreaming Robot Press, 9781940924120, 402pp. 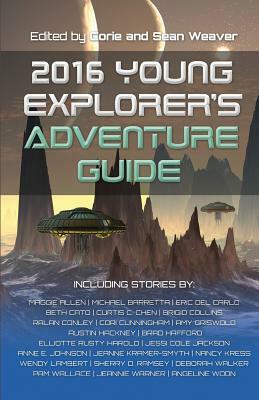 The Universe keeps getting bigger The adventure continues in this second collection of science fiction short stories for middle grade readers. From a future that could be right around the corner, to cultures that stretch what it means to be human, the common thread of our stories are the girls and boys who take action, solve problems, and become the leaders of tomorrow. Welcome Young Explorers.